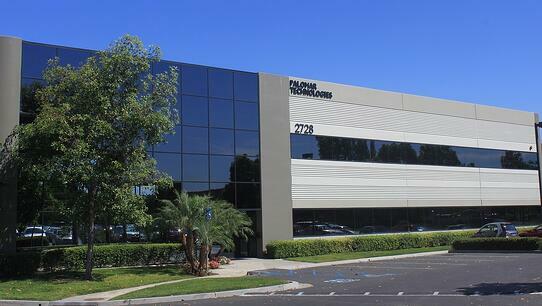 Carlsbad, CA – September 18, 2018 – Palomar Technologies, a global leader in total process solutions for advanced photonics and microelectronic device packaging, announced it is enlarging its engineering laboratory to meet the increased demands of customers developing advanced photonics solutions, such as LiDAR, 3D sensors, gene sequencing and high power LEDs. The upgraded laboratory will be used to further strengthen Palomar’s focus on partnering with customers, giving them insight into, and an opportunity to contribute to, Palomar’s technology road map and development of the next generation of systems and assembly solutions. Palomar recently launched the 6532HP 1.0 μm placement accuracy die bonder, specifically designed to meet the rigorous demands for manufacturing photonics devices. Designed to provide high precision, high production and high performance, the new system extends Palomar’s design philosophy for flexibility and offers a variety of options for customization and optimization to meet customers’ requirements. Its introduction has been well received and with the extended engineering lab, Palomar is working closely with customers to enhance the productivity and accuracy of this system even further.